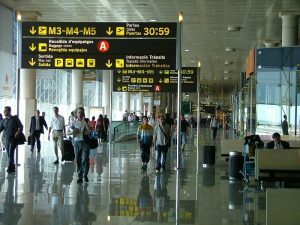 Despite the late start to the warm weather, Spain still managed to attract 8.5 million international tourists in June. This represents an increase of 1.2% when compared to the same month of 2017, according to data from the INE. The UK was once again the main country of residence for the visitors, with almost 2.2 million Brits visiting Spain. This represents 25.3% of the total, and a slight decrease of 1%, compared to June last year. Germany and France are the next countries of origin, with 1.2 million Germans (14.3% less on the annual rate), and 902,620 French (a 5.3% increase). Among the rest of the countries of residence, it is worth mentioning the annual growth in the number of visitors from the Netherlands (+15.6%), Russia (+14.1%), and the United States (+11.8%). The Balearic Islands were the main tourist destination in June, with 24.8% of the total visitors choosing the islands. They were followed by Catalonia (24.5%), and Andalusia (13.7%). The Balearic Islands received more than 2.1 million international visitors, 0.9% more than in June last year. The main countries of residence for the islands’ visitors were Germany (with 30.2% of the total), and the UK (29.4%). The number of international tourists choosing Catalonia increased by 3.2% and almost reached 2.1 million. 14.7% of them came from France and 13.4% came from the UK. The third most popular destination was Andalusia, with almost 1.2 million international tourists, representing a slight increase of 0.3%. The UK was the main country of origin for those visitors with 31.4% of the total, followed by Nordic countries (11.5%). 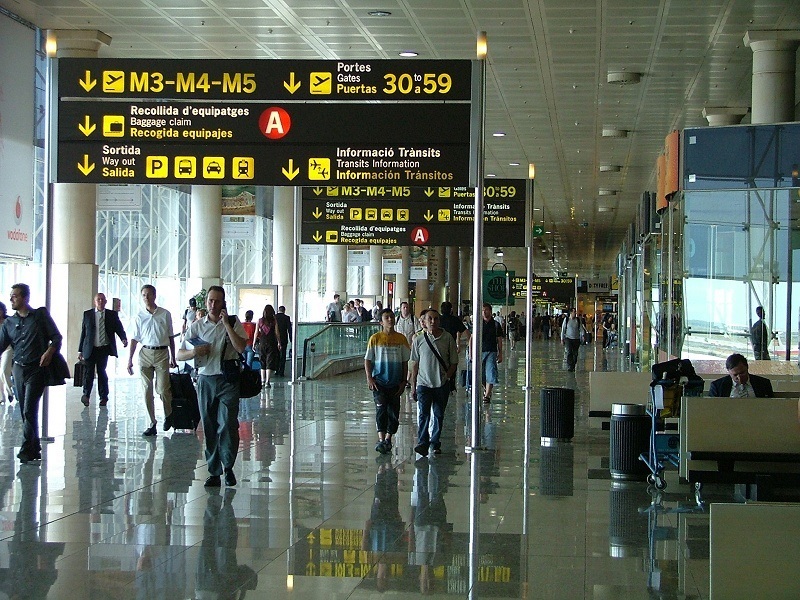 In other communities, the number of international visitors increased by 3.2% in Valencia and 1.2% in Madrid. On the other hand, numbers fell by 3.2% on the Canary Islands. In the first six months of 2018 the number of tourists visiting Spain has increased by 1.8% and exceeded 37.1 million. The main emitting countries so far this year are the United Kingdom (with more than 8.4 million tourists and a decrease of 2.0% compared to the first six months of 2017), Germany (with about 5.2 million and a decrease of 5.7%) and France (with 4.8 million tourists, 1.4% more). The communities that have received the most tourists so far this year are Catalonia (with more than 8.6 million and a decrease of 0.8% compared to the same period of 2017), the Canary Islands (with about 6.8 million and a drop of 2.1%), and the Balearic Islands (with more than 5.4 million and growth of 0.4%).